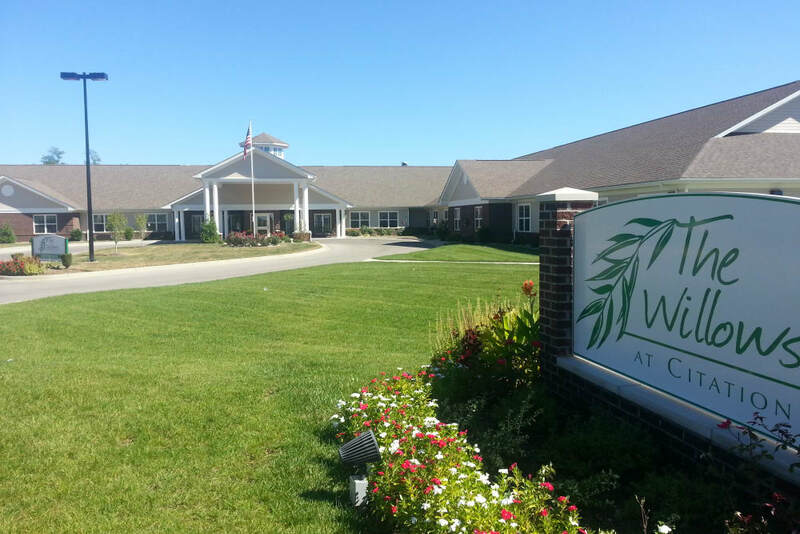 The Willows at Citation is your home for compassionate senior care in Lexington, KY, a city dubbed the “Horse Capital of the World” for its hundreds of horse farms and legendary thoroughbred racers. Situated in the Griffin Gate neighborhood just north of the city center, The Willows at Citation provides top-tier care and services to help put you on a track toward staying healthy and well. Turn to us for Personal Care, Memory Care, Skilled Nursing, and Short-Term Care options like Rehabilitation and Respite Services. Our professional team members provide respectful and compassionate support every hour of the day. 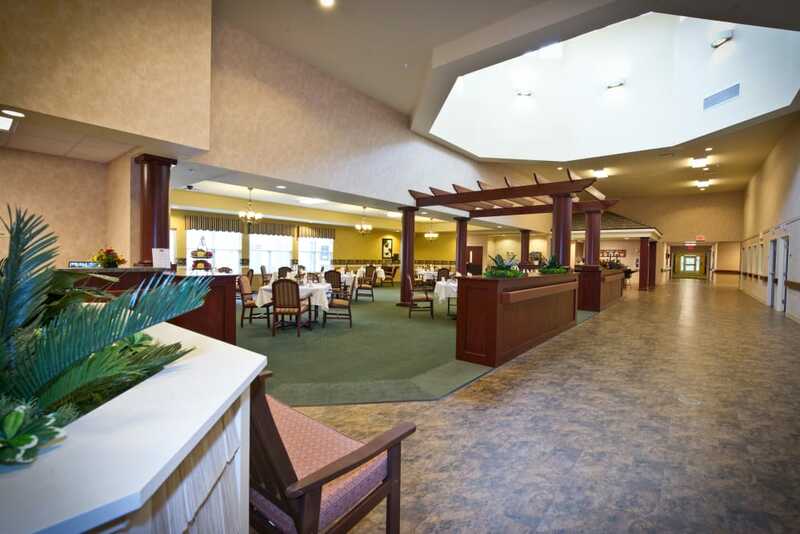 As a resident, you’ll have full access to our Life Enrichment programs as well as chef-quality meals served up three times daily in our community dining room. 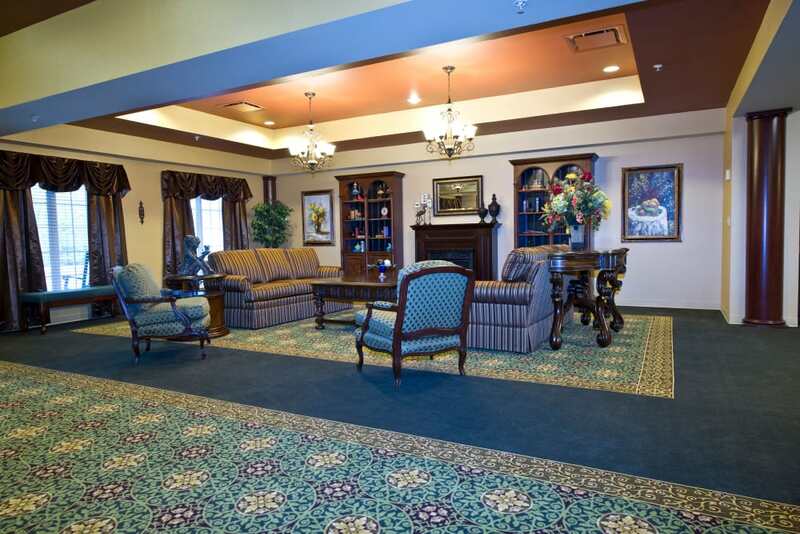 For high-quality senior care, trust the experienced team at The Willows at Citation. At The Willows at Citation, we understand that each of our residents is on their own unique health journey. We offer a range of care levels so you can find a fit that works for you. Our Personal Care suites are perfect for folks who require assistance with everyday activities but want to maintain their independence. Know that we’re here when you need us. 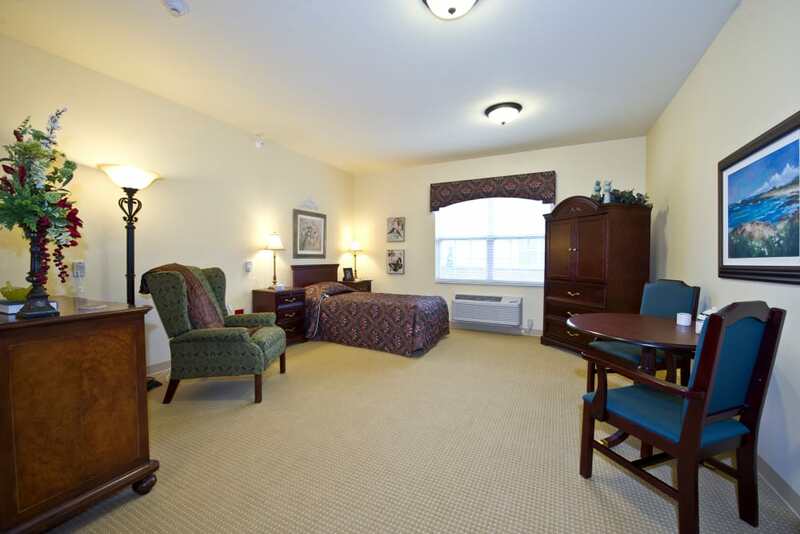 We also offer Skilled Nursing and even specialized Memory Care services. No matter which care level you choose, our team will be happy to help you move in and get settled into your new space. 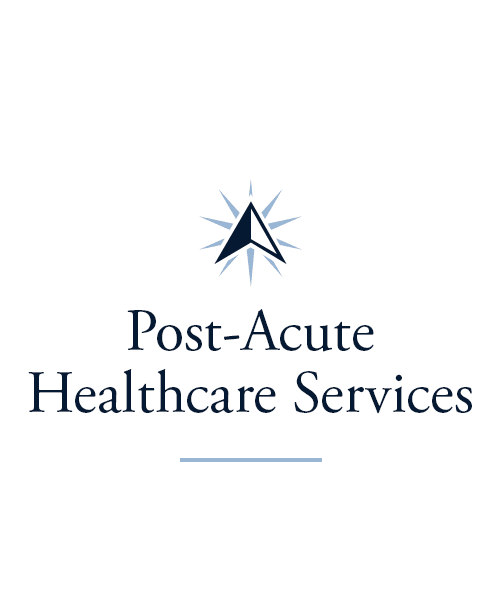 Searching for quality Rehabilitation services? Do you need assistance after a hospital stay? Are you a caregiver looking for an occasional break? Turn to our team at The Willows at Citation for Short-Term Care. 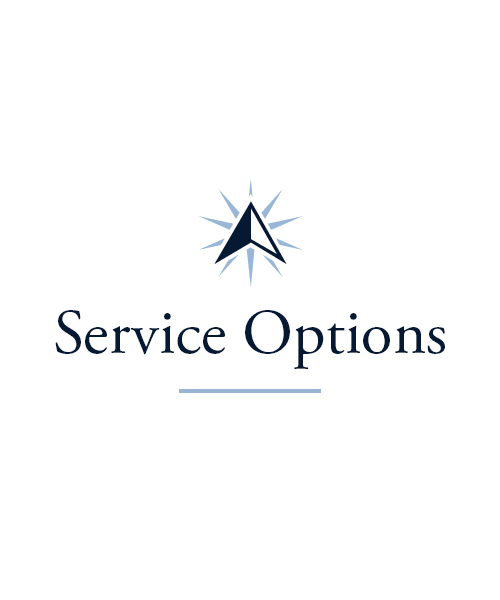 We’ll work with your needs, your schedule, and your family to help you however you need it. 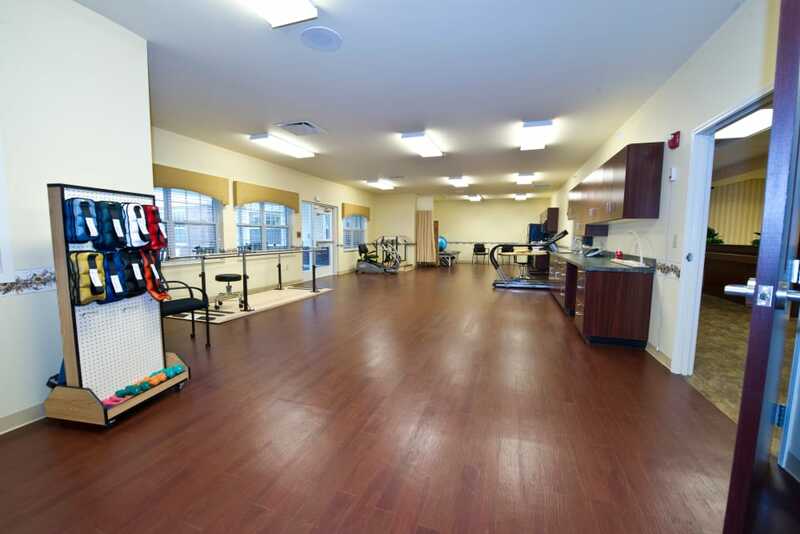 Our Rehabilitation program is designed specifically for you. In it, we offer Physical Therapy, Occupational Therapy, and Speech-Language Pathology. We’ll come up with a care plan that helps you regain your strength, relearn skills, and get back in the swing of things. 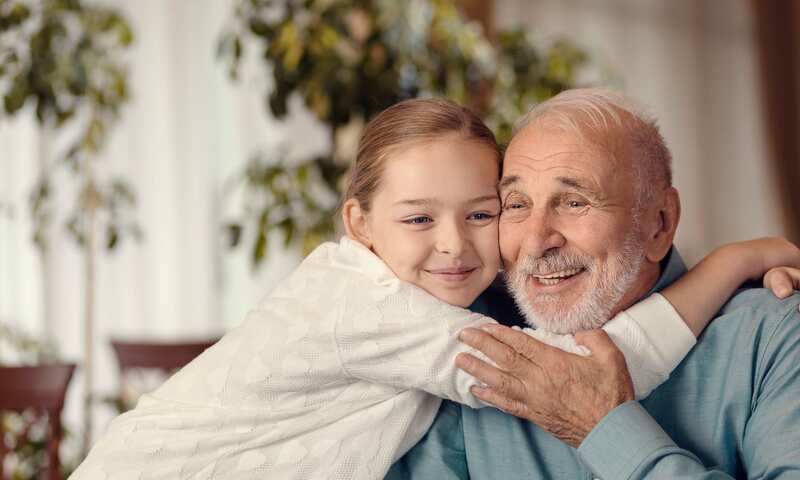 Our community is also proud to offer trustworthy Respite Services. 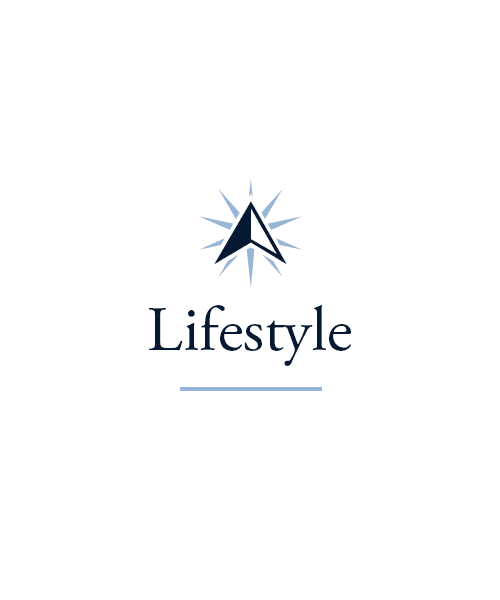 While we look after your loved one, you can catch up on errands or enjoy some well-earned downtime. 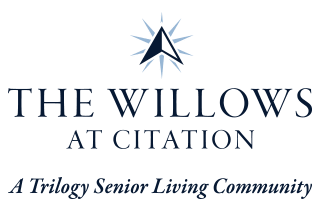 Turn to The Willows at Citation for dependable senior care. Make the most of every moment at The Willows at Citation. Our senior living community in Lexington, KY, puts together a monthly calendar that’s packed with activities that stimulate the mind, the body, and the senses. Expand your horizons and take part in your favorite hobbies. Our Vitality courses, held three times a week, lead residents through gentle stretches and physical movements to improve range of motion and mobility. 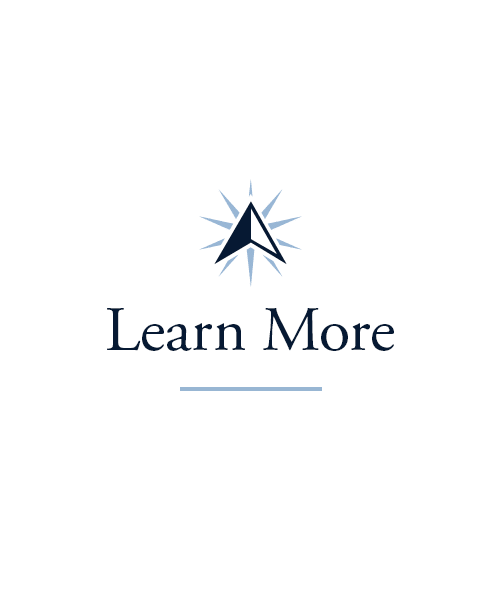 To exercise your mind, check out the Lifelong Learning courses. 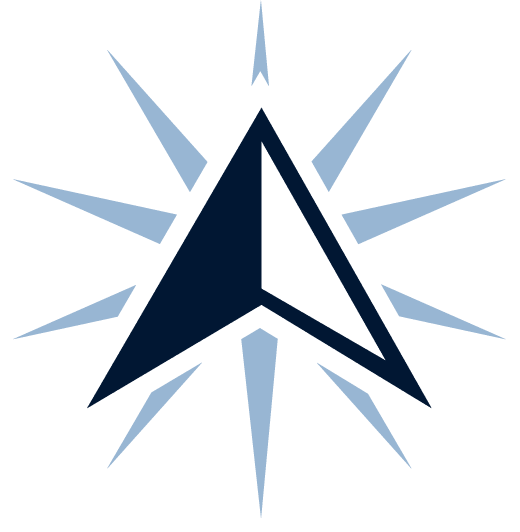 Explore subjects such as psychology, computers, and international studies. You might also enjoy our Mindful Moments and Keeping It Sharp programs, which will help keep your mind in tip-top shape. There’s an activity for everyone at The Willows at Citation. 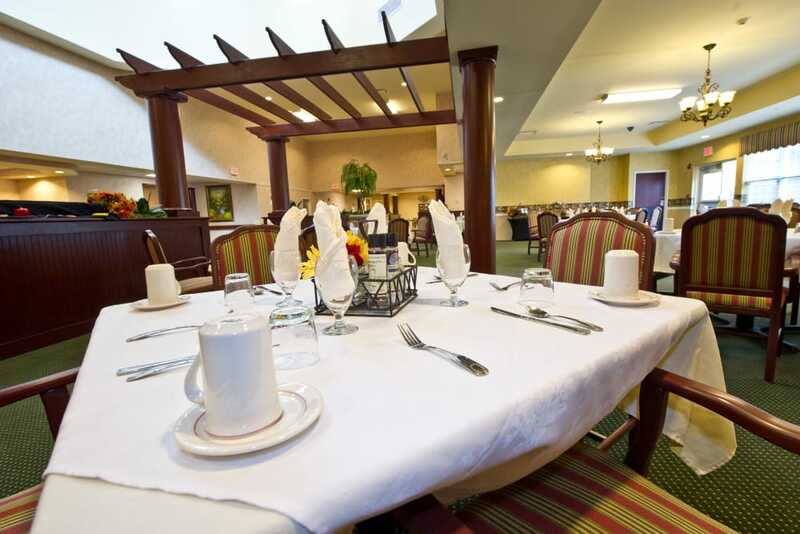 At The Willows at Citation, we understand the importance of a good meal. To us, there’s nothing better than sharing good food with family or friends. That’s why we provide three chef-prepared meals a day that are sure to delight the taste buds. Whether you want eggs cooked to order, a delicious cheeseburger with fries, or fresh pasta, you can count on our culinary team to whip up a satisfying dish. Our meals are served at the table in our sophisticated dining room. Mealtime is social time at The Willows at Citation. Enjoy the company of neighbors, and invite loved ones over for a meal at our monthly Sunday Brunch. For the comfort and convenience of our residents, we also offer in-room dining when you’re feeling a little under the weather or simply want some privacy. Schedule your tour of The Willows at Citation today, and ask us about our Trilogy Guarantee!